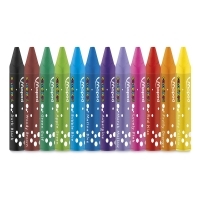 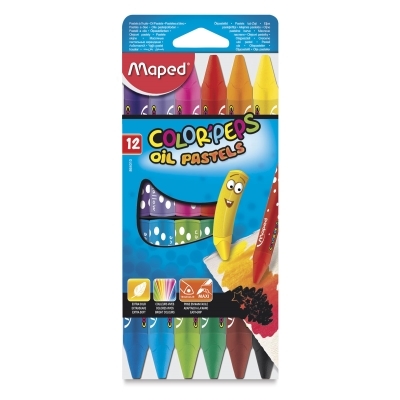 These extra-smooth oil pastels come in a variety of bright, blendable colors with strong covering power. 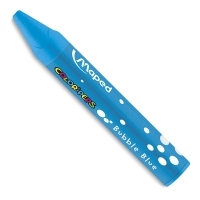 Scratch, wipe, layer! 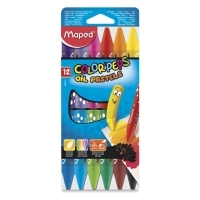 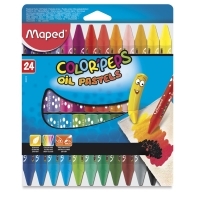 Color'Peps Oil Pastels are easy to grip, thanks to their large, triangular size that’s just perfect for small hands, plus they're paper-covered to keep hands clean.